We are a mobile service serving Southern California with the best camel rides, pony rides and friendliest petting zoo. 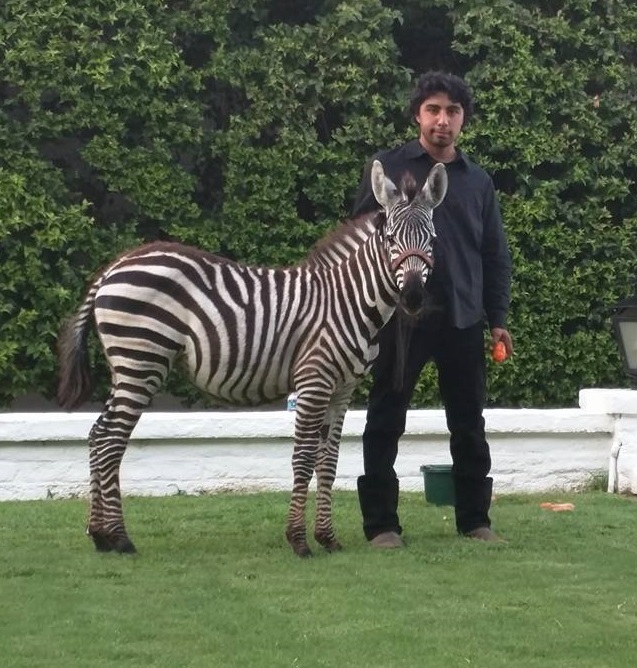 We offer professional services with clean, healthy farm and exotic animals. Weddings are one of the world’s most extravagant events. Each will vary in size and theme, depending on culture, religious belief and budget. But the one common link in all these celebrations is that the bride and groom are the focal point of the event. Keeping all eyes upon the newlyweds is a must, and that’s where we come in. 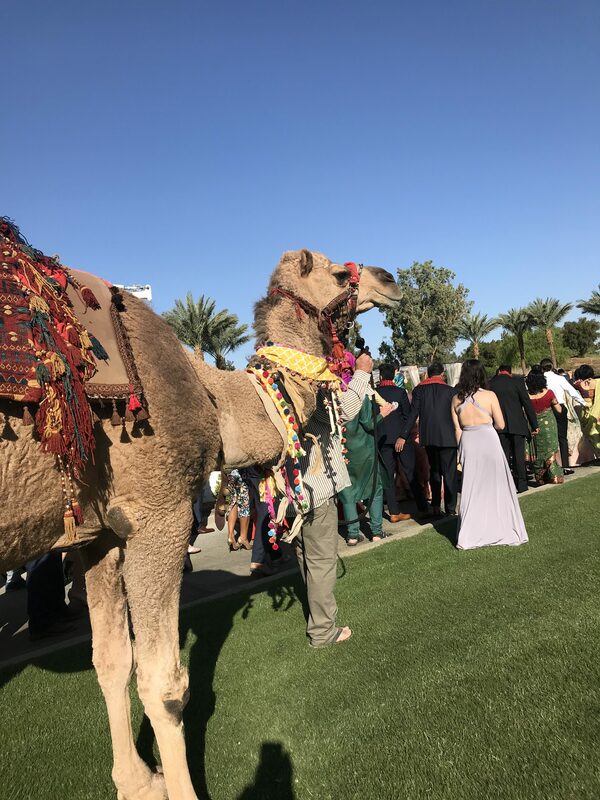 The camel is most prevalent at Indian and Arabic weddings, but certainly is no stranger among the rest. 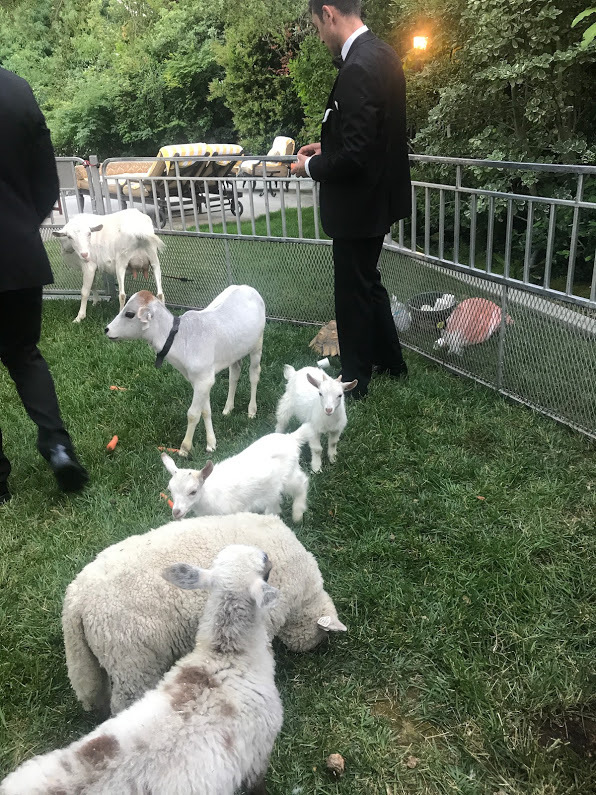 The traditional American wedding can take on a new twist, just by adding one of these large animals to entertain and captivate guests. A royal affair demands royal attire, so camels are clad in decorative garb for the occasion. 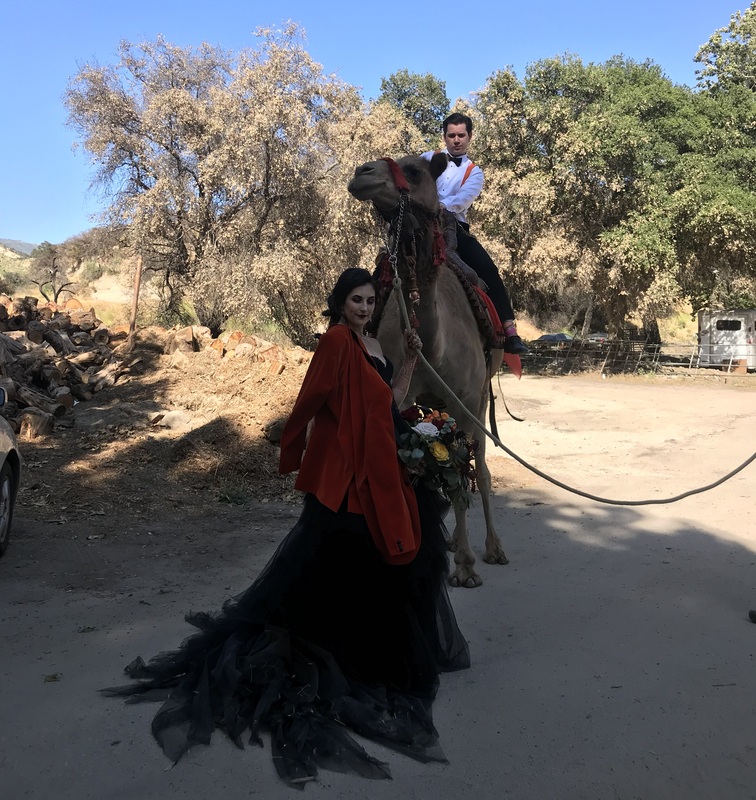 And just as the bride and groom, camels can also come in pairs, allowing husband and wife to parade side by side in a grand entrance, or simply remain on display for photographs at a wedding site or reception area. Today, a bride wearing anything but white is considered “non traditional. But prior to the mid nineteenth century, brides wore gowns of any color. White, the symbol of purity and innocence, is now the premiere choice for the modern bride. White is the long flowing dress and veil, as is the pale bouquet she carries to the alter. White is the wedding cake and fixtures, as well as the animals for viewing in the wedding farm. Live animal displays have become more common, as it allows for something different, while remaining traditional. White sheep and goat transition from barnyard dwellers to wedding props, bearing a color that fits the scheme. Throw in white chickens, ducks and rabbits, and even a pale miniature cow, and the setting is nearly complete. With soon-to-be husbands appearing in black tuxedos at most traditional weddings, the zebra instantly symbolizes the union of bride and groom. Beautifully groomed and displayed, these stripes adorn wedding photos and easily become a conversation piece for guests. Planning a wedding is tedious, with most preparation beginning at least a year in advance. So, the next time you are called upon to bring another ceremony to life, consider adding a little four-legged detail, and create a memory that will last a lifetime. Insurance and USDA certificates are renewed annually. Additional insurance certificates are available upon request. Live Scan/ Background check of staff members is available upon request. Animal areas are cleaned as needed to maintain a healthy environment and fulfill the requirements of local Animal Control agencies.